This is in a series of teaching ideas about Jesus Christ's death, resurrection, and ascension, as part of the "Jesus Christ Our Savior" series. Parent Preparation: Pray. Read Luke 24:9-35, Mark 16:12-13. For further reference read Acts 3:22-24, Deuteronomy 18:15 &19, Isaiah 53, and "Jesus Christ Our Passover" pp333-341. Jesus died and God raised him from the dead. We are going to learn of some of what Jesus did before he ascended and was seated on God's right hand. Read Luke 24:13-35 (or equivalent record in a children's Bible). (Have your child echo Luke 24:27b). In the Old Testament, before Jesus was born, God had people write down verses about the coming Savior, the Messiah. 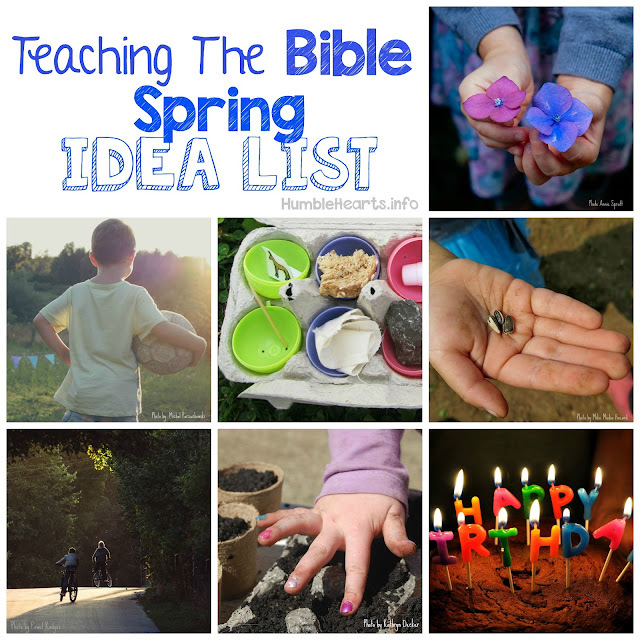 (Show your child the Old Testament in your Bible.) Jesus taught them verses from the Old Testament about himself. Read with your child some verses from the Old Testament about the Savior to come. Some ideas are Deuteronomy 18:15 (Acts 3:22-24), or Isaiah 53:5. Read Luke 24:32. Have your child paint a heart with "fire" colors. Listen to Lisa Tracy's song "Emmaus". Print the Bible verse from here. 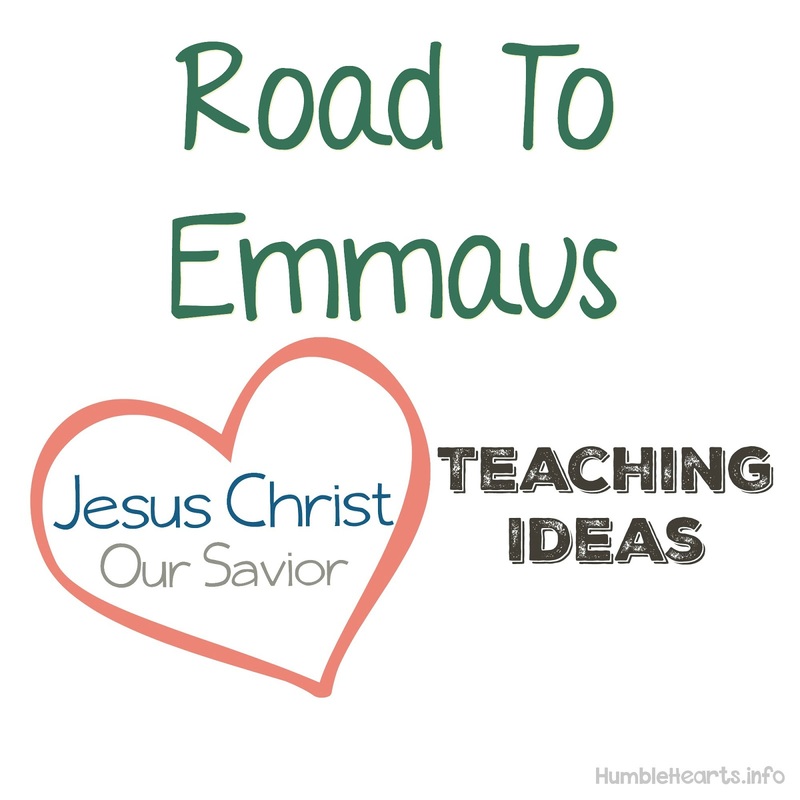 Print out the Road to Emmaus and people puppet here at "Crafting The Word of God" website. Glue the road to the Bible verse page. Cut the slit through both pieces of paper. Glue the 3 figures onto a Popsicle stick.